Enjoy a box FULL of past veggie activities! This is our best value box. 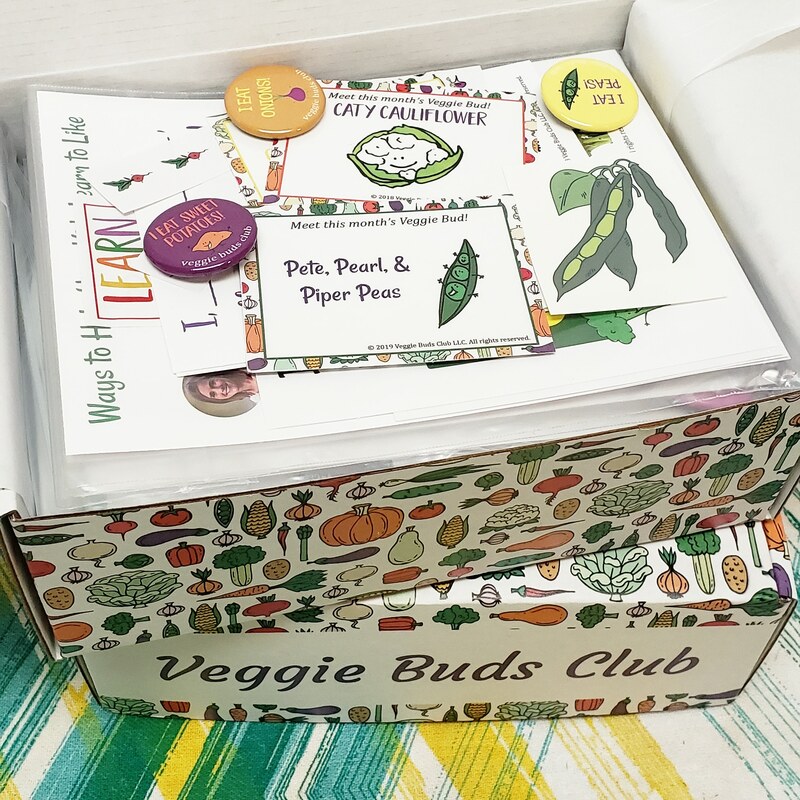 It's a great introduction to Veggie Buds Club if you'd like an idea of what types of activities are included each month and makes a GREAT gift for a special kid in your life.